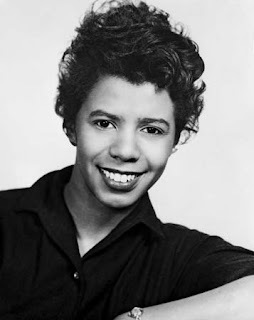 In 1959 a play by the name of “A Raisin in the Sun” written by playwright Lorraine Hansberry made it’s Broadway debut and in 1961 the original film version was released. 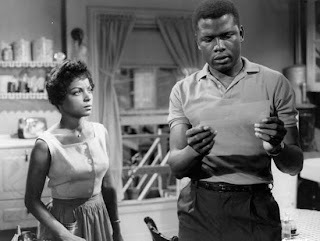 The movie had an all star cast that included Sydney Poitier and Ruby Dee, and the title came from the poem “Dreams Deferred” by Langston Hughes. This play and movie alone would pave the way for many opportunities for blacks in entertainment today. The story is about a struggling African American family in Chicago. Walter, the main character lives with his mother; wife, sister and son in a small apartment. The storyline starts to evolve when his mother receives $10,000 in insurance money from her husbands death and everyone has their own idea of what the money should be used for. Lena, his mother wants to use it as a down payment to buy a house . Beneatha, his sister wants to use the money to pay for medical school and Walter wants the money to go into business with a friend. The many ups and downs this family has to endure will will eventually cause them to triumph in the end. Fast forward to today, this play by a 29 year old savvy sistah is still changing the lives of everyone who is connected to it in some way. In 2007, veteran actress Phylicia Rashad who played the character of Lena in the Broadway play became the first black woman to win a Tony Award. And not only will this ABC World Movie Premier Event air on February 25, 2008 but it has also been selected to be screened at the Sudance Film Festival on January 23, 2008. (this is the first time that a broadcast network film will be broadcast at the festival). 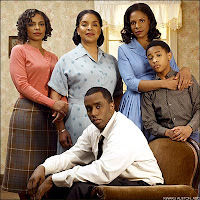 With an all star cast lead by Phylicia Rashad, Sanaa Lathan and Sean Combs, I’m sure the same feeling everyone felt when they saw the Younger family 47 years ago is the same feeling we’ll have today. Take a look at the trailer for “A Raisin in the Sun”.